The Institute of Fundraising and Birmingham City Council have launched a city-wide agreement on street fundraising, which comes into effect from today. The agreement with the council, which is the largest in the UK by population, will dictate where and when street fundraisers can operate. The deal, which the IoF described in a statement as "landmark", comes after two years of discussion and a three-month pilot programme, during which the council reported a fall in the number of complaints it received about street fundraising. The agreement will operate on a one-year rolling basis. In 2014, the government rejected a bid by the council’s licensing committee to introduce a by-law that would have allowed it to fine face-to-face fundraisers who caused "obstruction or annoyance" up to £500. The new agreement means the council joins 125 other local authorities with similar arrangements in place. The IoF said that 90 per cent of councils surveyed said they would recommend them to another local authority. Peter Hills-Jones, compliance director at the IoF, said in a statement: "Charity fundraisers will warmly welcome today’s important announcement that a well-balanced approach to sustainable fundraising in the city centre has been reached. "The success of the pilot highlights that these agreements work for both the public and Britain’s charities." 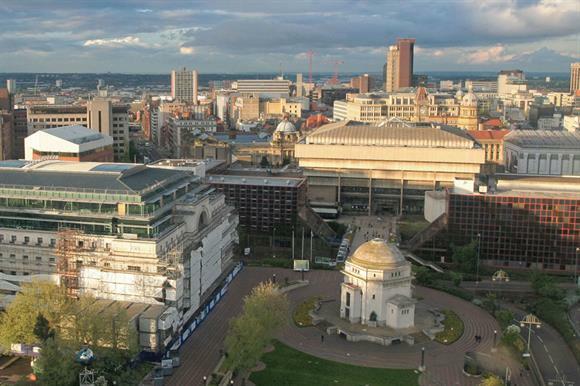 Chris Neville, head of licensing at Birmingham City Council, said: "After the success of our trial agreement with the IoF, introduced last July, there’s been a significant reduction in the number of complaints we receive about face-to-face fundraising and its impact on the public and local businesses. "This new 12-month agreement will see fewer fundraisers in the city centre, which we welcome, and we will continue to work in partnership with the IoF."